Look at all these amazing crates! So many possibilities! 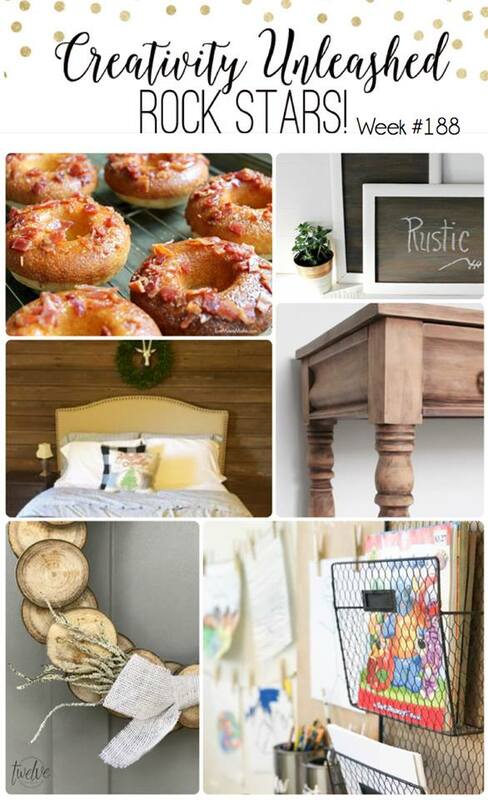 In honor of our amazing sponsor Crates and Pallets this month, we will be having an, Organization and Storage Theme! 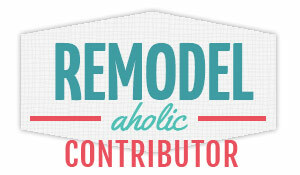 Be sure to link up all you great organization and storage projects this month for a chance to be featured! Our rock star picks will be centered around this theme for all of September! 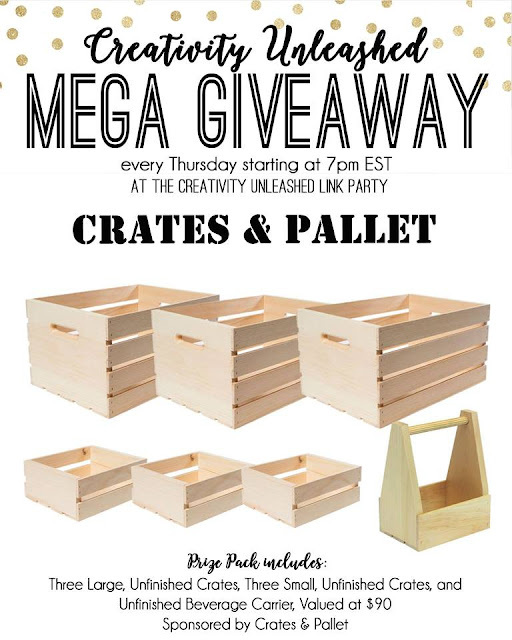 And be sure to visit Crates and Pallet and tell them how awesome they are for inspiring this theme, we can all be better organized! 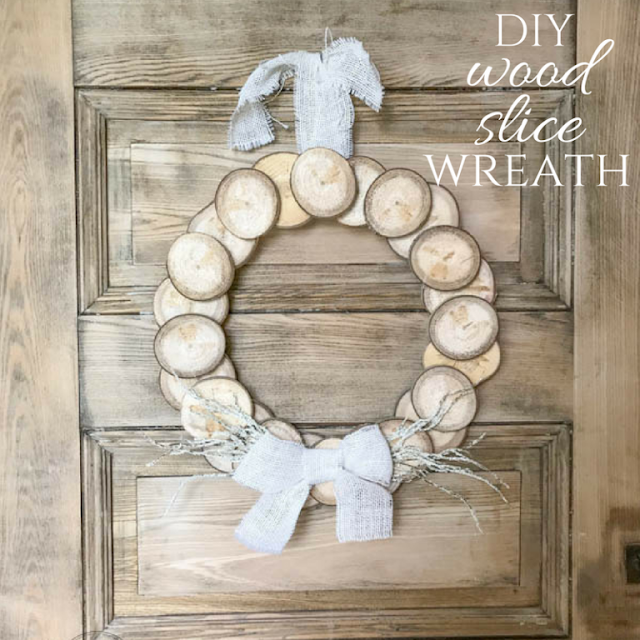 My featured rock star this week is Sara from Twelve On Main and her beautiful DIY Wood Slice Wreath!! 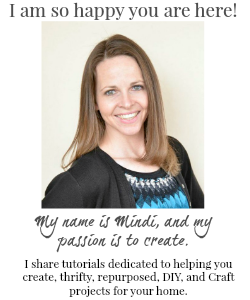 Thank you Mindi for co-hosting today, always appreciated. Great Party. Thanks 4 hosting. 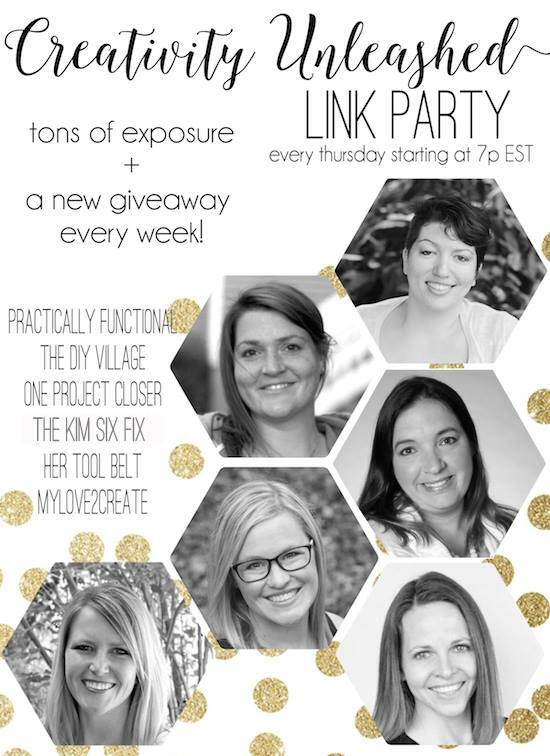 Broken camera so unable to take picture and link up project but thank U 4 this giveaway opportunity.